Everyone has, at some point, been lost inside a large convention centre, struggled to find their gate at the airport or been late to a lecture, because they couldn’t find the right auditorium at the university. But getting lost inside large and complex venues could soon be a thing of the past. 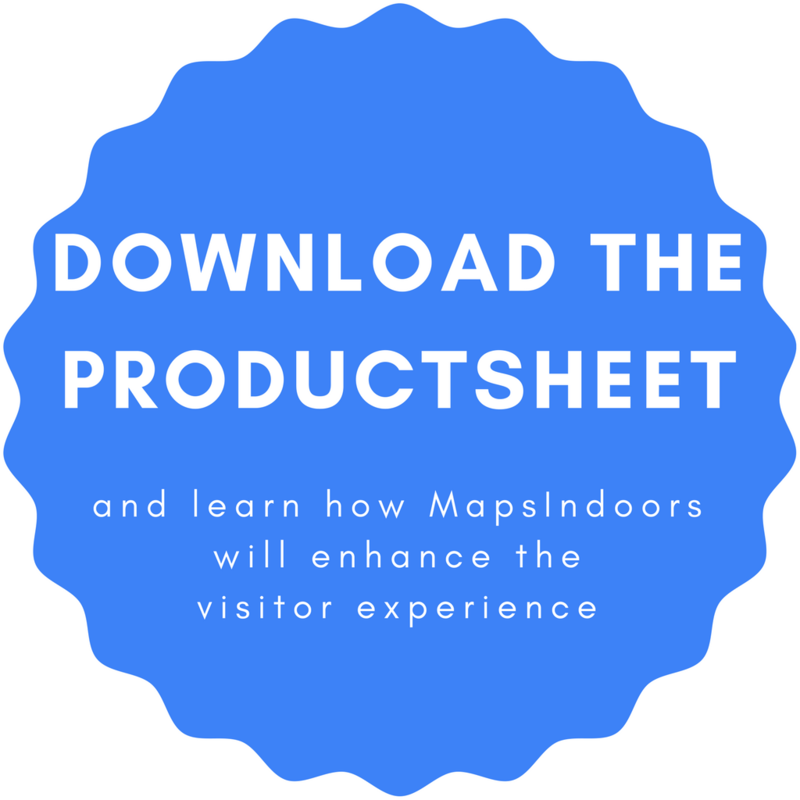 Meet MapsIndoors – the next generation of indoor mapping and wayfinding. MapsIndoors is built on Google Maps, which makes the transition from outdoor navigation to indoor navigation completely seamless. All the known functionality and design of Google Maps is brought inside and the user can get directions from any point outside the venue and all the way inside. MapsIndoors can be integrated into existing applications for mobile and desktop or as a standalone service. And with the MapsIndoors Content Management System, updating and customising your indoor maps has never been easier. So, imagine Google Maps – as you already know it – and bring the same functionality indoors. That is indoor navigation with MapsIndoors. Airports : Directions directly to the gate, a specific shop or to a restaurant. Improve the traveller’s experience and reduce the number of people missing their flights. Universities : Offer students, employees and visitors indoor navigation and guide them to lecture rooms, canteens and printers. MapsIndoors offers seamless navigation from the outdoor world and into vast campus areas. Shopping centres : With indoor wayfinding shoppers are guided to specific shops and restaurants, which makes the shopping experience more fun and satisfying. Collect information on how shoppers move around and use it to optimise advertising and rent pricing. Hospitals : Indoor navigation can improve your staff’s efficiency and reduce patient and visitor stress by providing a familiar and easy-to-use wayfinding tool. Other large venues : MapsIndoors can be applied to all large venues. Corporate headquarters, convention centres, theme parks and many more. MapsIndoors can be interfaced with the most suitable indoor positioning system at your venue eg. WiFi positioning, Bluetooth (BLE) or positioning based on magnetic fields. The accuracy of the indoor positioning system depends on the chosen positioning technology. It is also influenced by the type of building that you are mapping. By interfacing your indoor navigation platform with a positioning system, you will be able to use location-based services such as push messaging and you will enhance the overall visitor experience. We can always advise you on which indoor positioning method will offer you the best indoor positioning accuracy. 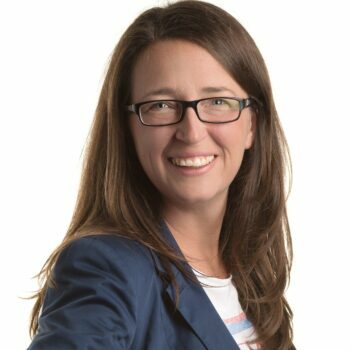 Feel free to contact Elke Kraemer for all questions!